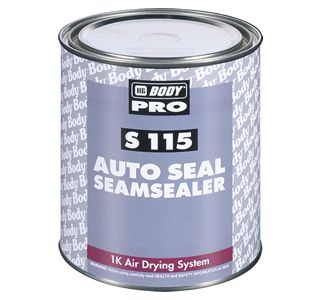 A refined rubber based sealer specifically developed to bond metal surfaces and joint fillings. It is also suitable for the inner automobile parts that are not directly exposed to UV rays. Applied easily with a manual or pneumatic gun or brush. Dries fast, depending on the thickness, remains elastic and dimensionally stable. After it dries it can be overcoated by any type of paint with high ageing stability.